New Roof Lake Forest IL | Call Buzz Home Pros Today! We understand a new roof is a huge, but necessary, investment. Ensuring you get a long life out of that investment starts with hiring the right roofers. That’s why you should call Buzz Home Pros without delay. 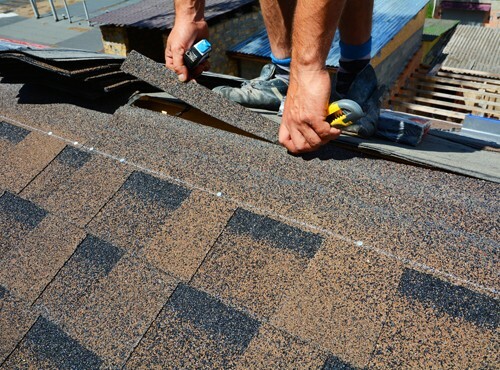 Our Pro Certified roofers provide experienced, local service, finely honing a reputation as respected and trusted roofing providers. Throughout the whole process, from initial consultation to completion, we make sure you stay in the loop. It’s our job to adhere to the highest standards of quality. 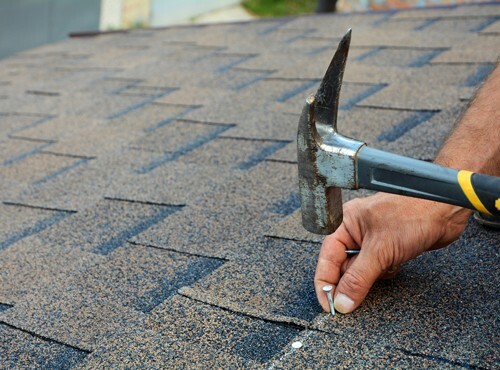 As such, our installation services range from cedar shake roofing to asphalt shingles to flat roofs. Whatever the case, we can install the type of roof you want using top-of-the-line materials that last. For quality attention to detail and professionalism, let us install a new roof Lake Forest IL will love. If the above signs are happening to you, don’t hesitate to call our team for an inspection. It’s easy for us to see what’s going on and then let you know if a repair or a total replacement would be more appropriate. When you do hire us for service, we are fast. In most cases, we can replace your roof in one day. If you require a new roof in Lake Forest IL, contact us at 847-257-1931 or fill out our convenient online form. Click for a free estimate so you can start budgeting for your home improvement project today.